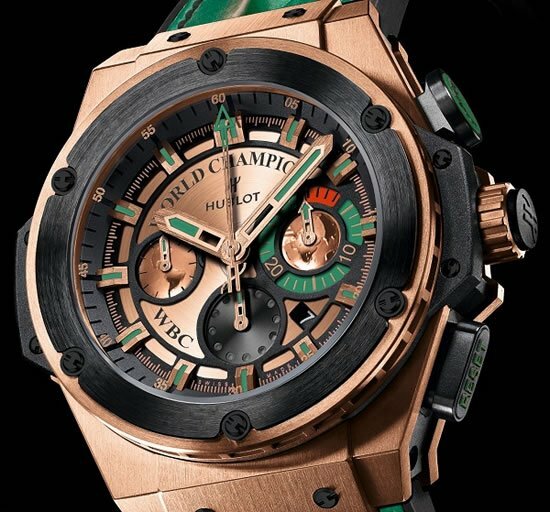 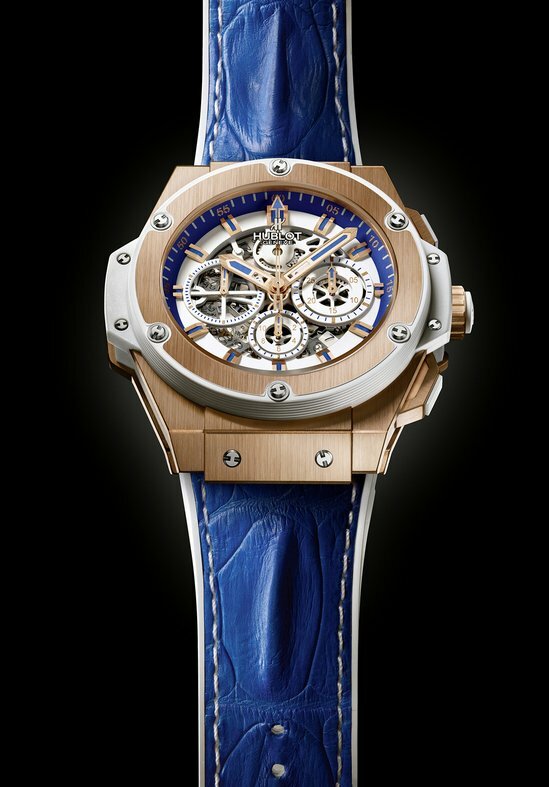 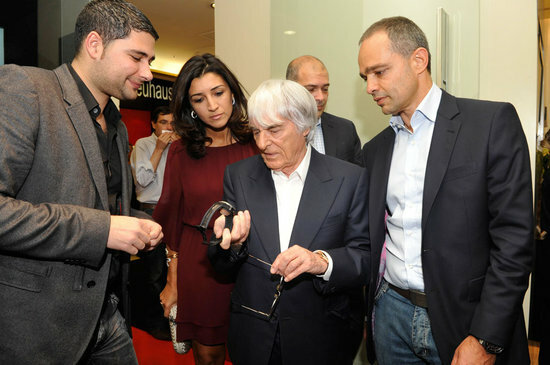 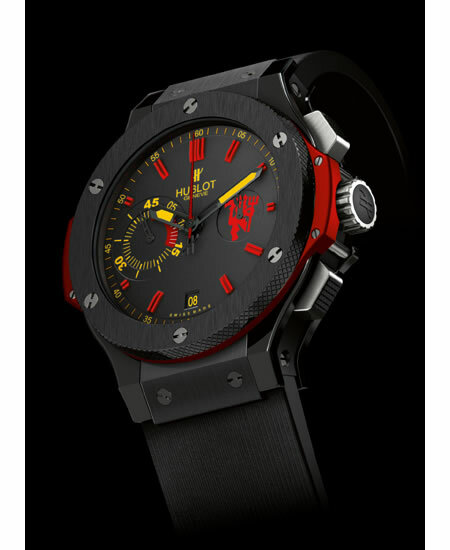 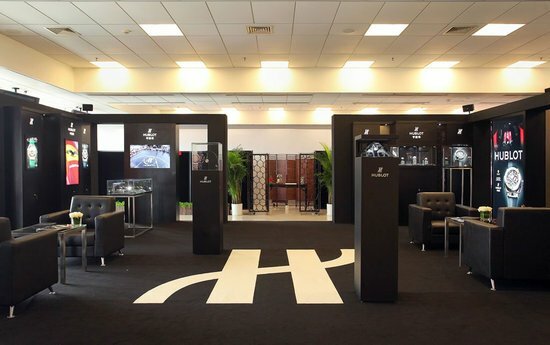 Ever since Hublot opened its first US store in Bal Harbour, FL in September 2010, it has partnered with Florida’s prominent public figures, like Dwayne Wade appointed as the Hublot Brand Ambassador, and as Official Watch of the Miami Heat. 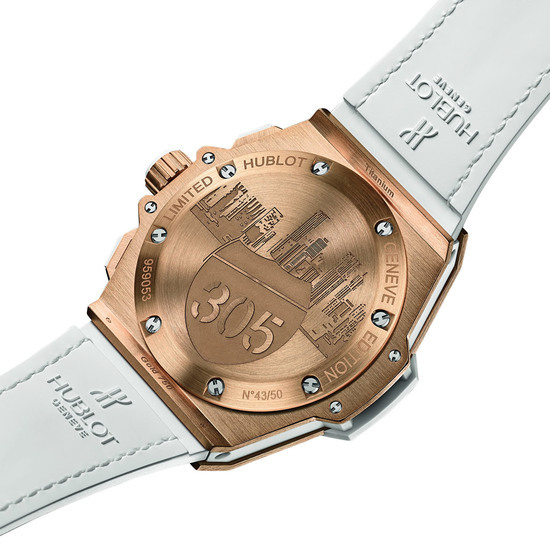 In true sense of paying tribute to Florida’s most glorified city, Miami, Hublot has unveiled 50 pieces of the “305” timepiece with the 48 mm diameter watch made from King Gold that solid case-back has been engraved with a view of Miami Downtown and the number “305”, Miami’s zip code. 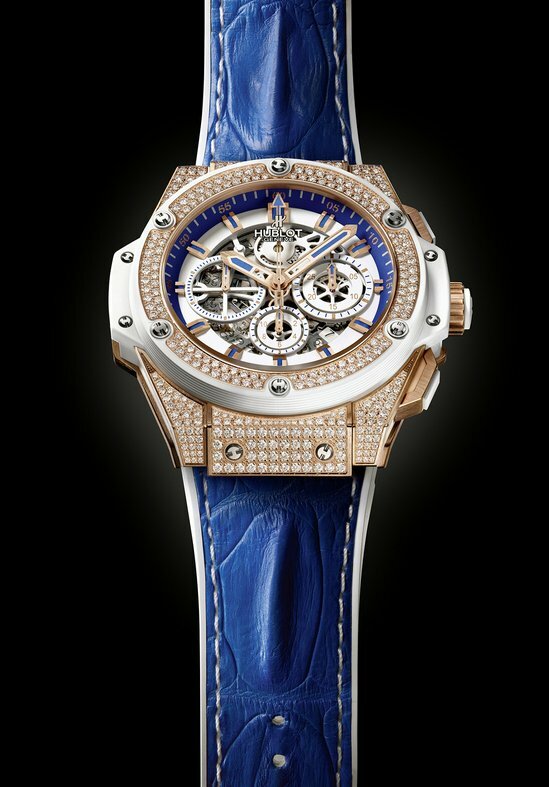 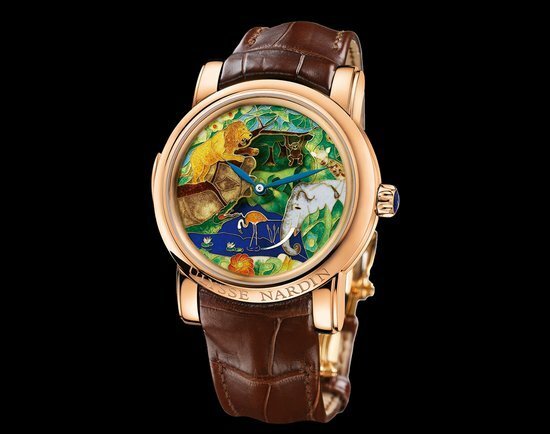 Set with 374 white diamonds, totaling approximately 3.34 carats, 10 pieces of a special version of the watch is also available. 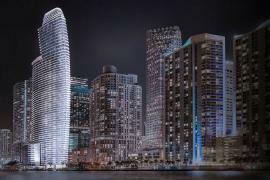 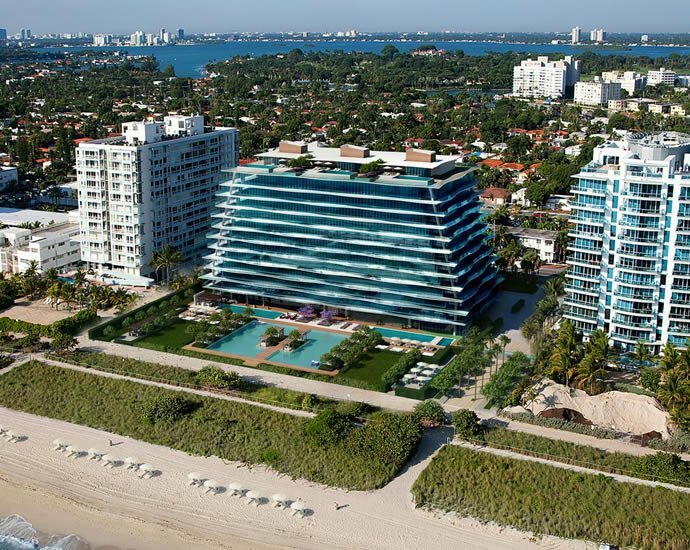 The watch will be unveiled at the W Hotel in South Beach on September 26th along with Miami Heat DJ, DJ Irie entertaining the invite-only guests. 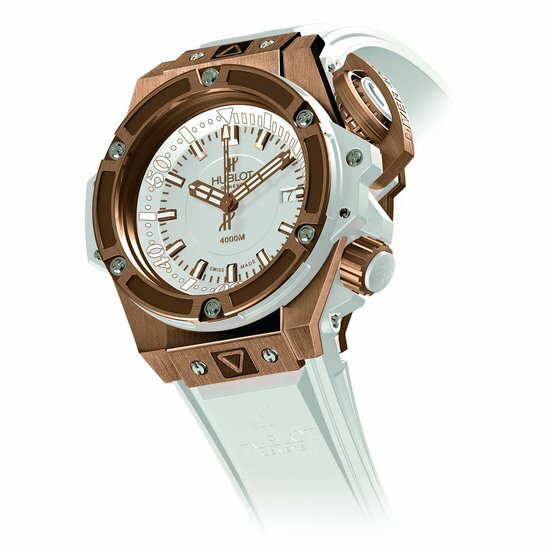 With the HUB4214 self-winding mechanism, formed of 257 components, which oscillates at a frequency of 28,800 vibrations/hours and the watch boasts a power reserve of approximately 42 hours.